Hacktivist group Anonymous, in protest against the arrest of activists in Paris has hacked the database of the United Nations Framework Convention on Climate Change or the UNFCCC. During the climate talks that were recently held in Paris, protesters were marching against the United Nations and the country participating in the talks. These protesters were arrested by the police in Paris. In total, 317 protesters were arrested and this prompted Anonymous to launch an attack against the UNFCCC to show their opposition to the arrests made by the police. Anonymous has categorically stated that they have done the hack due to its support for the protesters who were peacefully marching in Paris. The protesters did not provoke any violence and yet they were arrested for no apparent reasons. Anonymous has termed these arrests as unjustified and outrageous. So, to show their dissent, the hacktivist group hacked the website of UNFCCC. 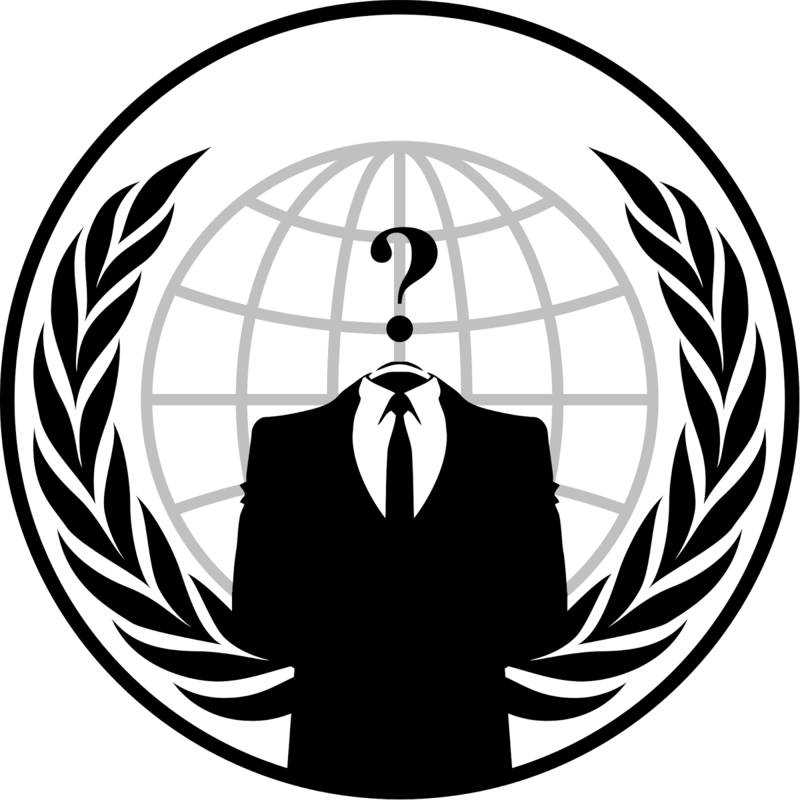 Anonymous has stated in a statement that they are against such practices where peaceful protesters were arrested and to oppose it they have hacked the website of the UNFCCC. Anonymous has also stated that they could have easily defaced the website and could have posted messages on it. But, it would not have been very effective and hence to actually teach them a lesson, they decided to leak information such as the login credentials and contact information of 1415 officials from different countries. What Anonymous has done is not new and it is neither the first time nor the last time. But instances of such leaks are always embarrassing for the government authorities and therefore it is essential for them to take necessary precautions against such attacks in future.